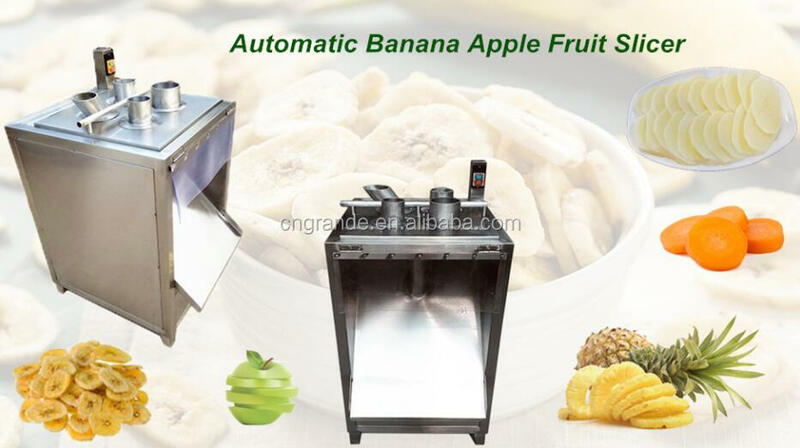 Buy 2018 Root System and Fruit Slicing Onion Cutting Machine with Good Price for Sale - Jinan Joysun Machinery Co., Ltd.
5. 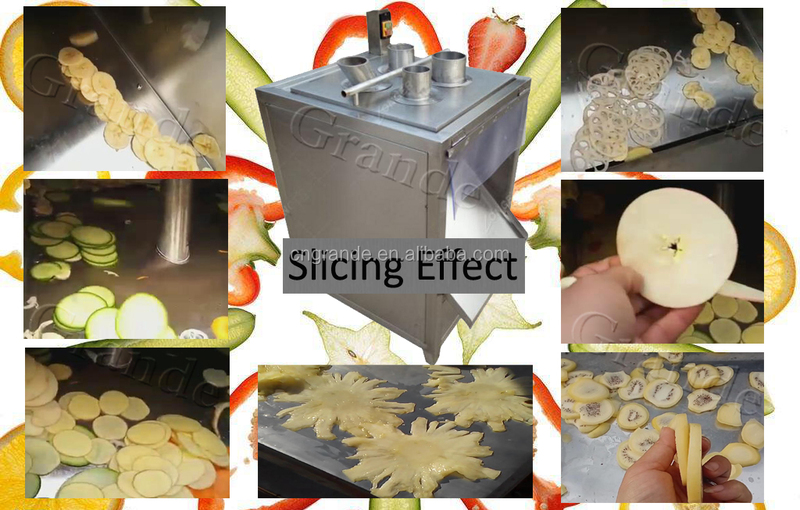 Durable and long using life Onion Cutting Machine with Good Price. 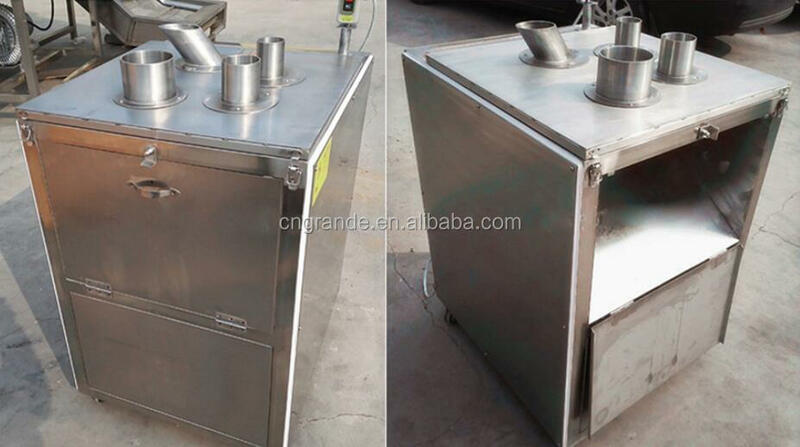 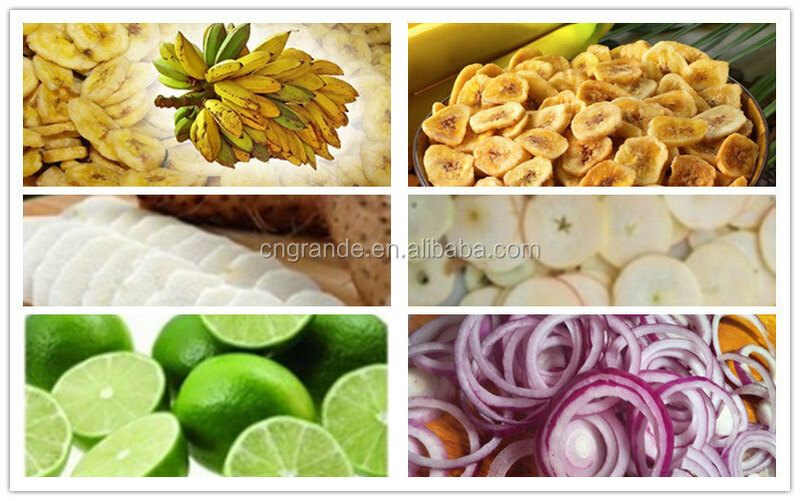 Using Operation of Onion Cutting Machine with Good Price : Before normal working, try to test cutting the raw materials to check if the final product specification meets the requirement. 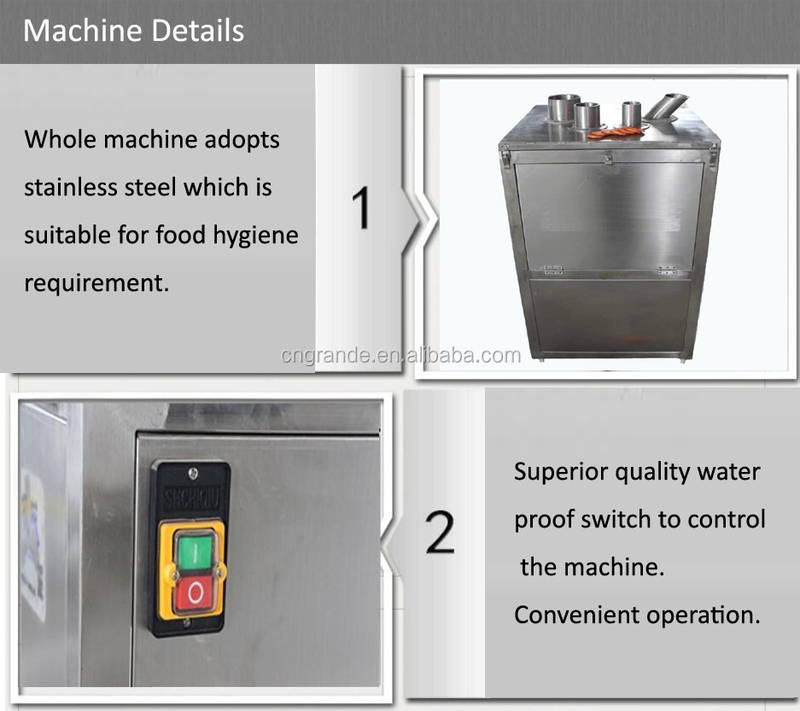 If not, shall adjust the height between blades and rotating disk, when everything is fine can take normal working. 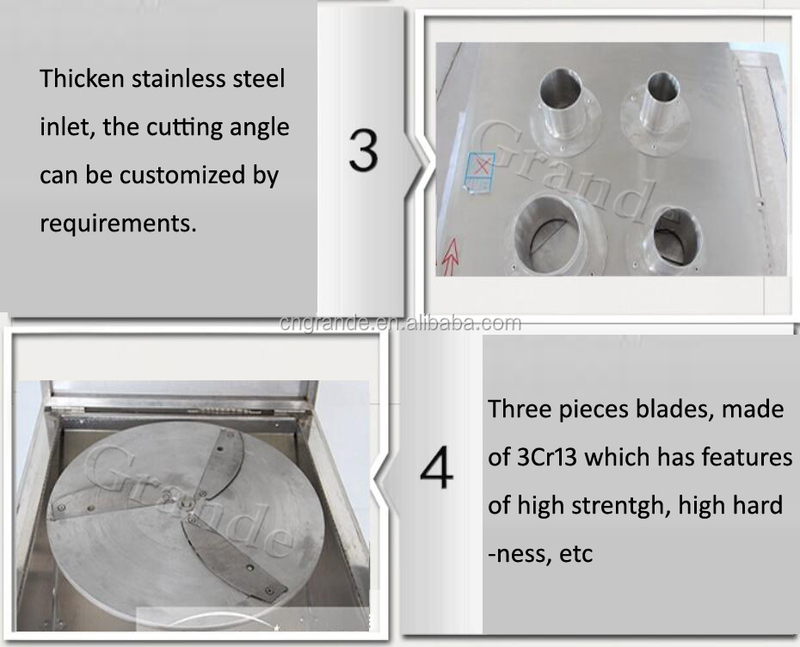 The cutting thickness is decided by the space between blades and rotating disk, through adjusting the blades to realize the size change. 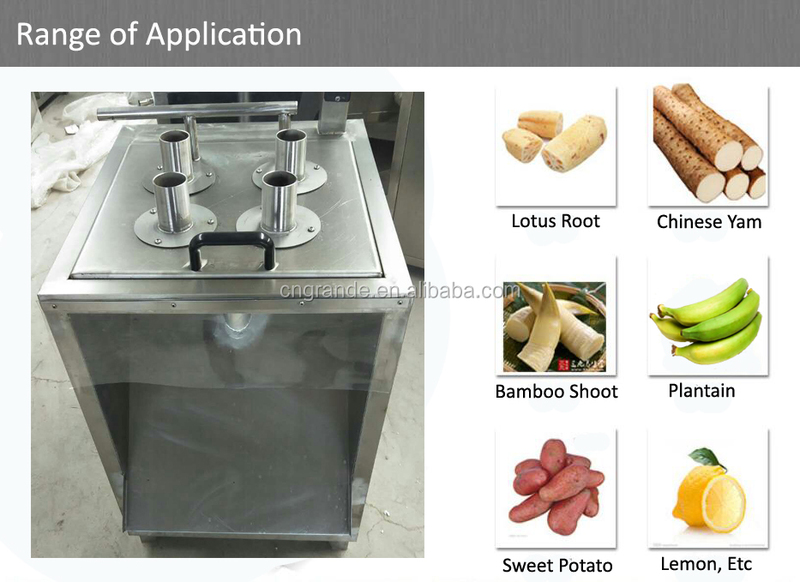 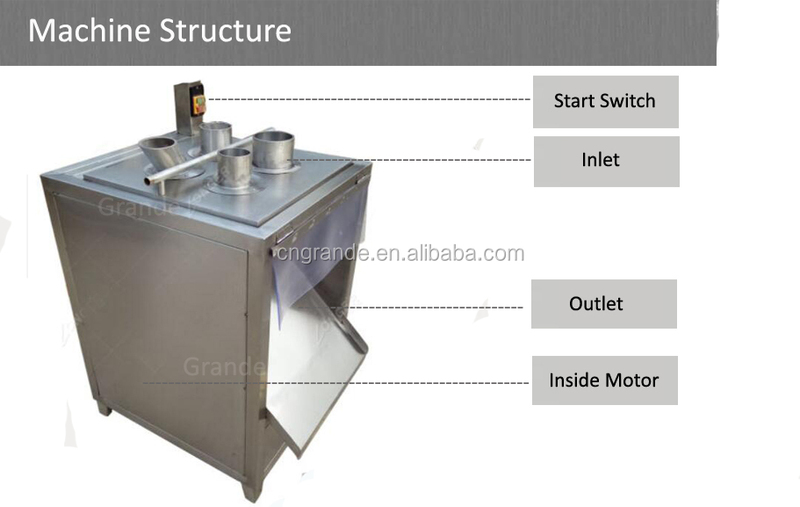 Note: If you have any questions about Onion Cutting Machine with Good Price, please don't hesitate to contact us. 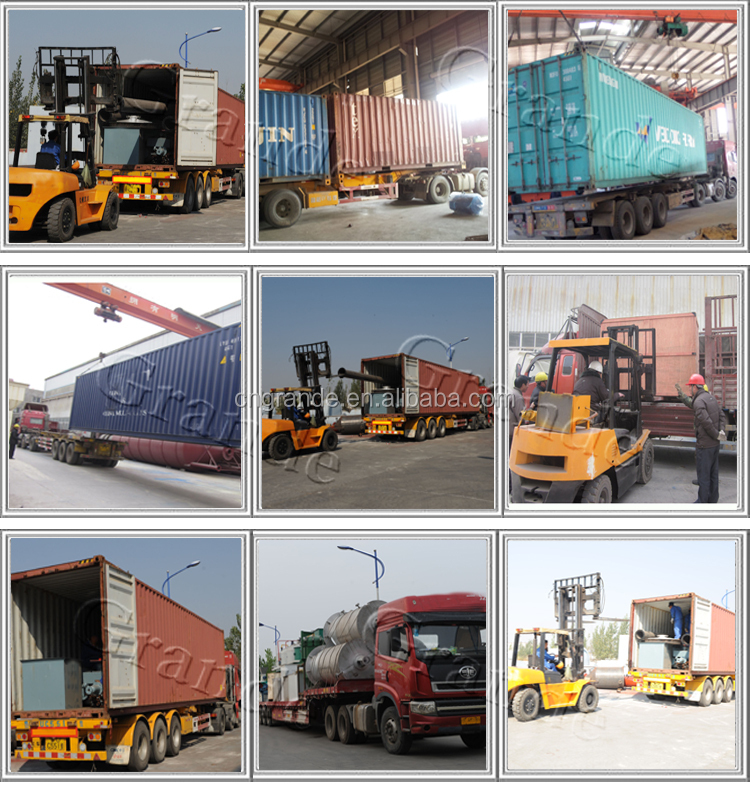 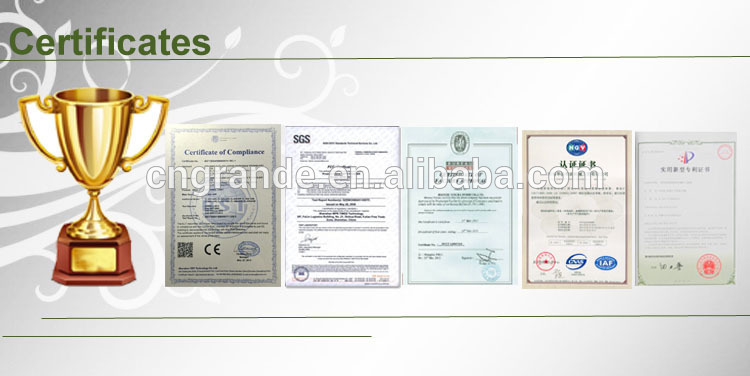 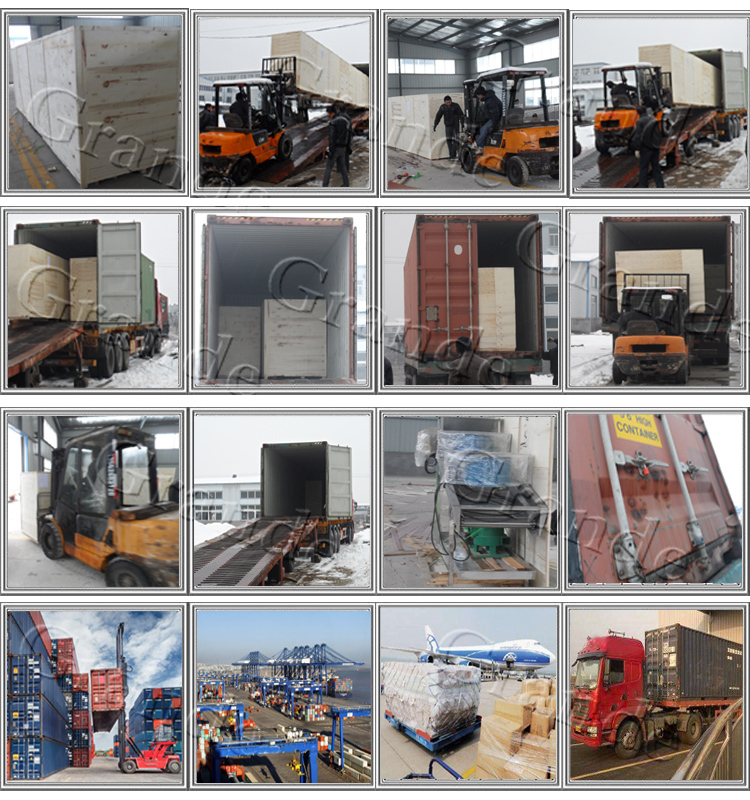 We also have other equipments for your needs, and we will recommend the most suitable equipments for your requirements.